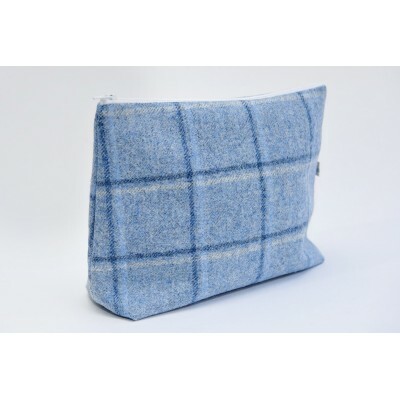 Our luxurious, authentic Abraham Moon blue checked nappy pouch/was bag is handmade in Scotland. 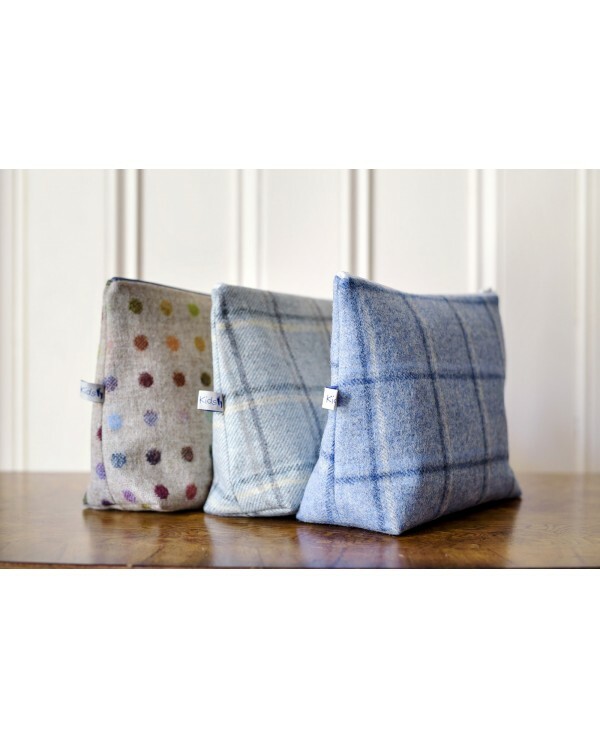 It makes the perfect accessory for any parent keeping baby essentials in one place or for older children as a handy toiletry bag. 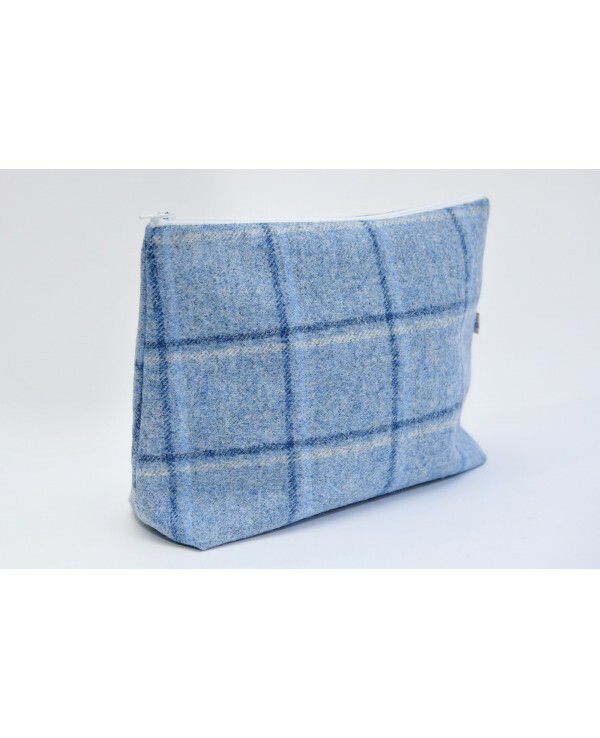 Stylishly made, it has the Cabar Kids brand label on one side. 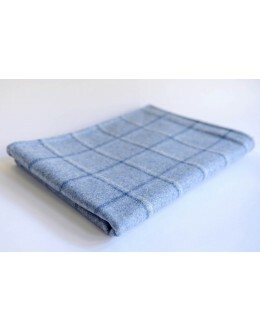 Our luxurious and authentic Abraham Moon blue checked baby blanket is lovingly handcrafted and desig..